We don't have an exact date for when Wonder Woman begins shooting, but it's reportedly sometime in November. Apparently, star Gal Gadot is in training for the role of Diana / Wonder Woman, as we can see from her Instagram post below, from 11-11-15. 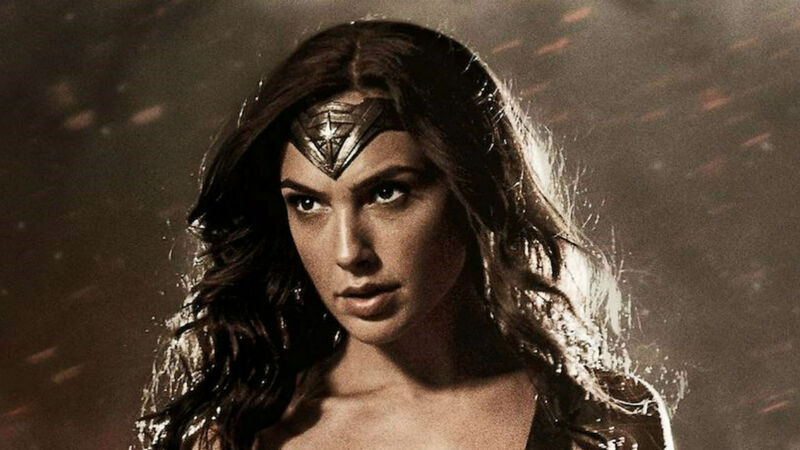 We'll first see Gal as the iconic DC Comics character in 2016's Batman v Superman: Dawn of Justice, and Wonder Woman is targeted for a June 23, 2017 opening.